Nowadays we want our information fast. News. TV. Movies. And of course, music. Gone are the days when we’d listen to a tape or CD on a Walkman and spend hours flicking through music at the shops. In place of this, we prefer to quickly browse genres via music applications, such as iTunes, and then download our selection. But as our collections grow in number, our devices can become clogged with albums. There’s also the issue of safeguarding these files should something nasty happen, such as your computer or mobile device being stolen, damaged, or suffering hard drive failure. The best way to tackle this problem is to forget about backing up hundreds of albums to CD after CD and flash drive after flash drive, and look to the clouds instead—cloud backup, that is. With this innovative service, you can backup all your important files and access them from any of your devices, no matter your location worldwide. ZipCloud is a cloud storage and backup hybrid, otherwise known as cloud backup. Not only do we offer some of the most comprehensive and intuitive features around, complemented by bank-grade levels of encryption to ensure elite file security 24/7, we also offer some of the most competitively priced packages on the market. 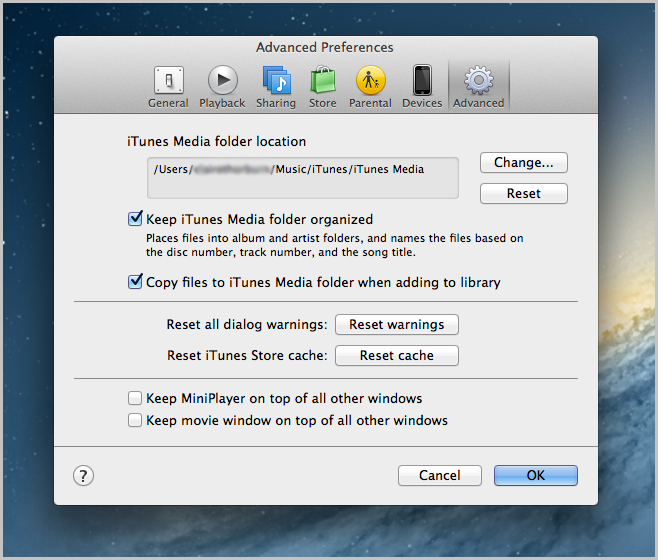 Firstly, you’ll need to backup your iTunes Media folder, which is where all your music downloaded through the iTunes application is held. To get these files backed up, all you need to do is just let your cloud backup desktop app know. This part of the process is now complete. If you only plan on backing up songs that you downloaded via the iTunes Store, you needn’t carry on reading. 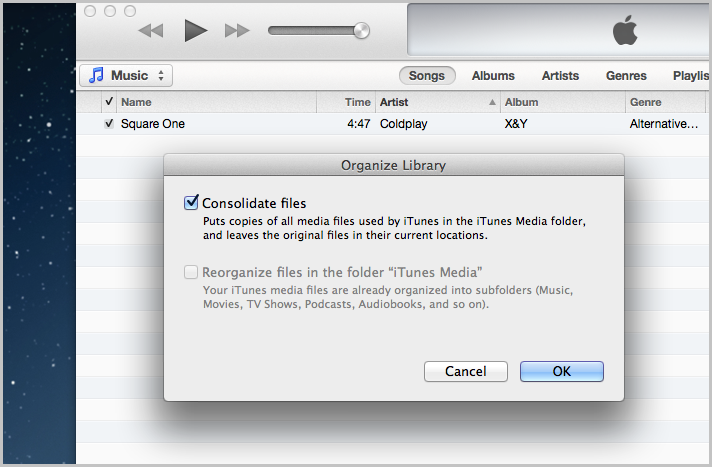 This is because these files will always be sent to the iTunes Media folder by default. However, if you’re someone who has music which came from other sources than iTunes, such as CDs, then it’s best you digest this next part for one simple reason: these files are not stored in the iTunes Media folder and therefore will not get backed up. You open both albums, playing them in iTunes. After listening, you decide you want to back them up to your cloud backup account. 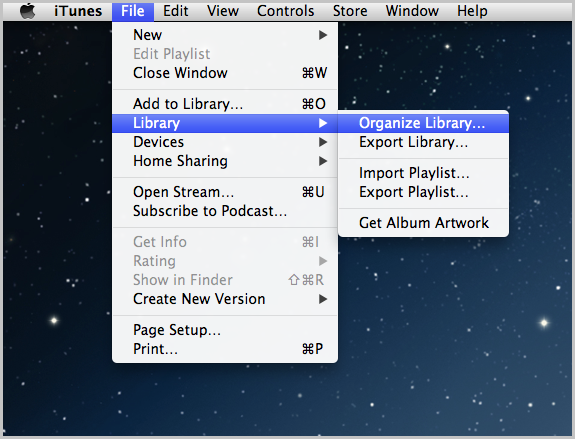 You could quickly think: I’ll do a manual select of the iTunes Media folder. I listened to the albums through iTunes, so that’ll get things sorted. Actually it won’t. This would only get 1 of the albums backed up. The file sources are different, remember? The 1 downloaded via iTunes (now stored in the iTunes Media folder) would reach the cloud. No problem. The other 1 copied from the CD (now stored on your Desktop) won’t, however—even though iTunes was used to play it. The solution to this giant speed bump isn’t to scour the locations of every single album on your computer and then manually select them to be backed up. That really would take some time—and drive you crazy, too! 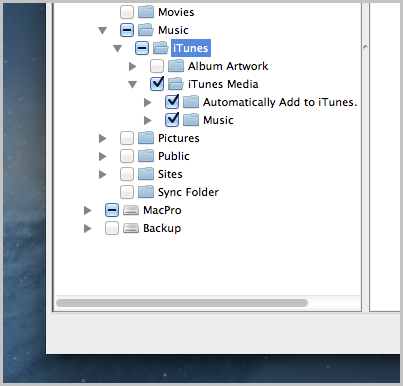 The iTunes Media folder will now contain duplicates of any music files that were originally sourced at other locations. This applies to any you added to your iTunes Library in the past, and to any you add in the future. Your music files are ready to be backed up to the cloud the next time your desktop app performs a backup. And that’s all there is to it. You’re done! You will of course be left with the remaining original files which have now been duplicated. Whether you delete them or not to increase hard drive space is entirely up to you. Not yet a ZipCloud customer? Fancy trying out our services for FREE? Well you can! Our Trial Version is available to everyone, and lets you experience a plethora of practical cloud backup features all from our user-friendly desktop app; the perfect backup, sync, and access solution, whether you’re a tech pro or complete computer novice.